Through experience and research Swim Secure aid safe swimming worldwide. The development of Swim Secure® products was pioneered by Colin Hill at Chillswim® in the UK and Europe, and the product range is the largest selling open water dry-bag & tow-floats in the UK. 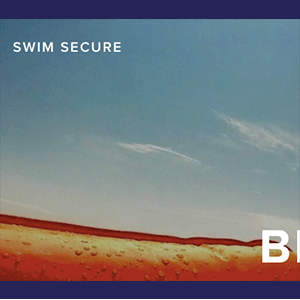 View and buy Swim Secure products on their website here.